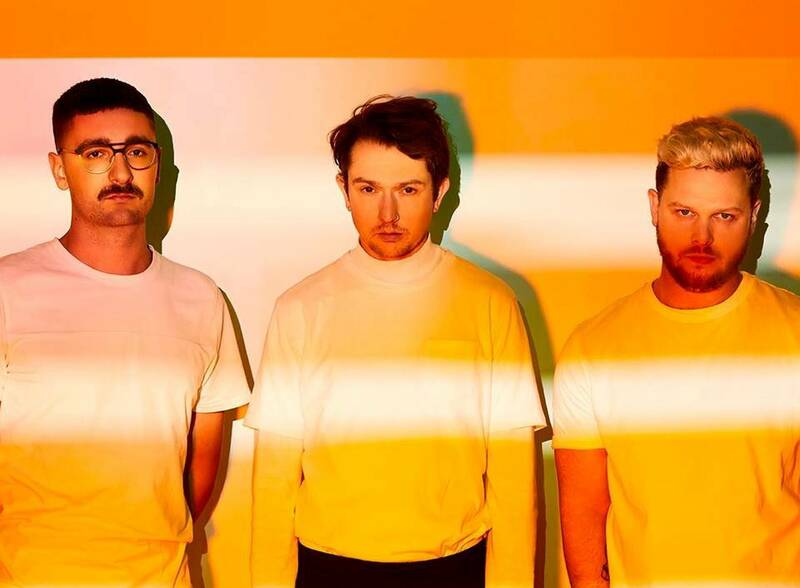 English indie rock trio alt-J is returning to Singapore once again this year. The band last visited Singapore two years ago, and is now ready to put on their second headlining show here on 29 November 2017 at Esplanade Theatre. The show is to support their newest album “Relaxer” which was recently released in June 2017. Formed 10 years ago in 2017, the band of three which consists of Joe Newman, Thom Sonny Green, Gus Unger-Hamilton, has garnered plenty of critical and commercial success since the release of their breakout album “An Awesome Wave” in 2012. The achievement includes Britain's coveted Mercury Prize and the Album of the Year accolade at the Ivor Novello Awards. 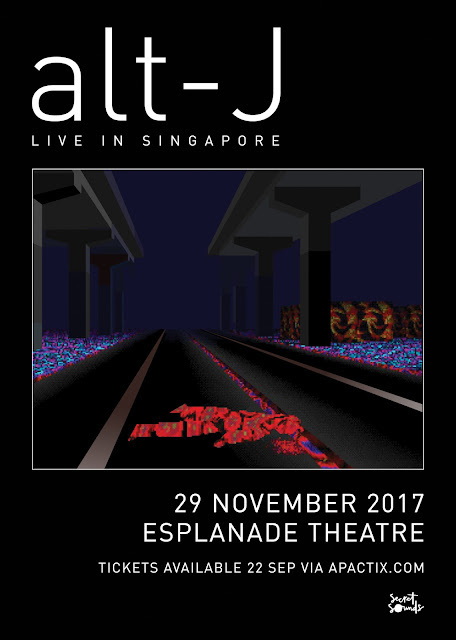 alt-J arrived in Singapore back in 2013 when they performed at Laneway Festival, and again in 2015 with their successful headlining show at The Coliseum. Tickets for their show in Singapore this year are priced at SGD88, SGD108, SDG128, SGD148, going on sale at apactix.com from 22 September onwards.